Here we are together - aren't we cute? So today I thought I would write a little post about something different and hopefully you know someone who this will interest. 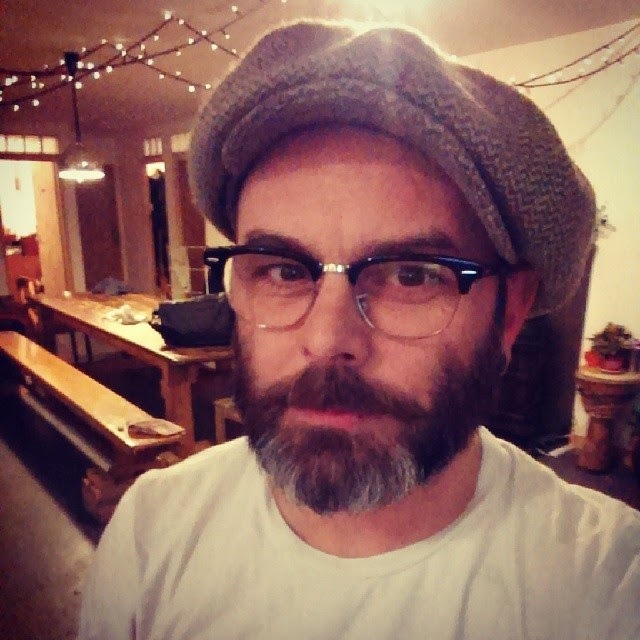 Recently, my fiance Steven has started what I am calling his man blog - and he writes all about beards, men's fashion, mostly rockabilly style and other bits and bobs. If your more manly half or friends feel left out of the blogging scene or if you want to encourage them in the Rockabilly style direction send them over for a read.